May 11th- Waste Down Rebel Live! Saturday night Addy's hosts live band music featuring the likes of Heavy Country, Brandy Stills, Desert Wind, Southern Persuasion, & other bands, some coming from Nashville and afar. Friday night dance to the music played by our DJ and play Beer Pong. Addy's has been a local favorite for years, shared with hotel guests who are unfamiliar with the area. Now the secret is out. 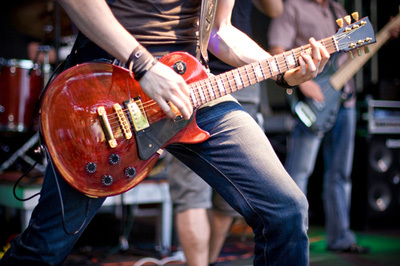 It is a venue for music aficionados to enjoy the talents of fine local bands and entertainers.